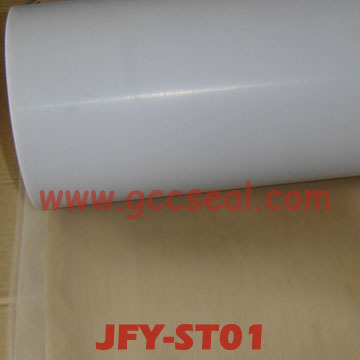 PTFE molded sheet is manufactured by molding with PTFE granular resin. PTFE is the most chemical resistance of all knows plastics. It does not age. It has the lowest coefficient of friction of all know solid materials. There are two types of bridge bearing slide, rectangular or round shaped, which can be made to order.